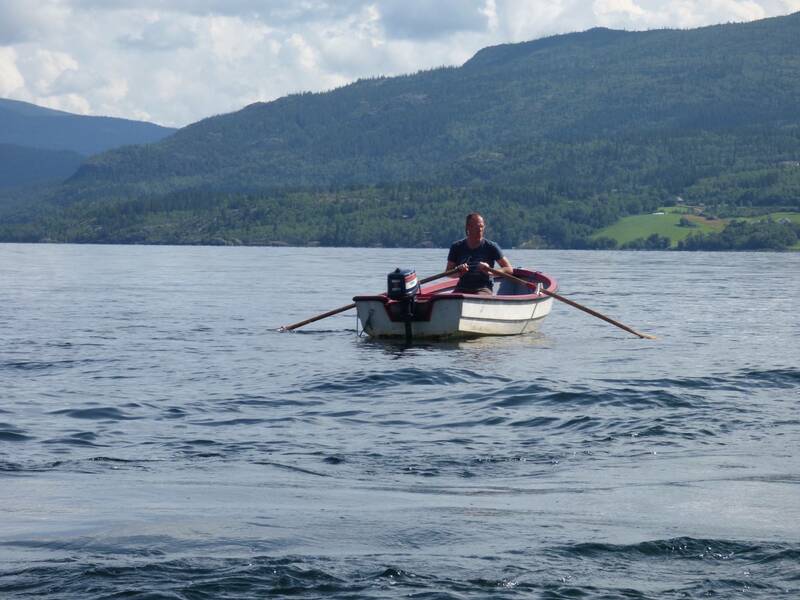 You can hire a boat on the lake Vangsmjøsa, which has a rich population of trout. 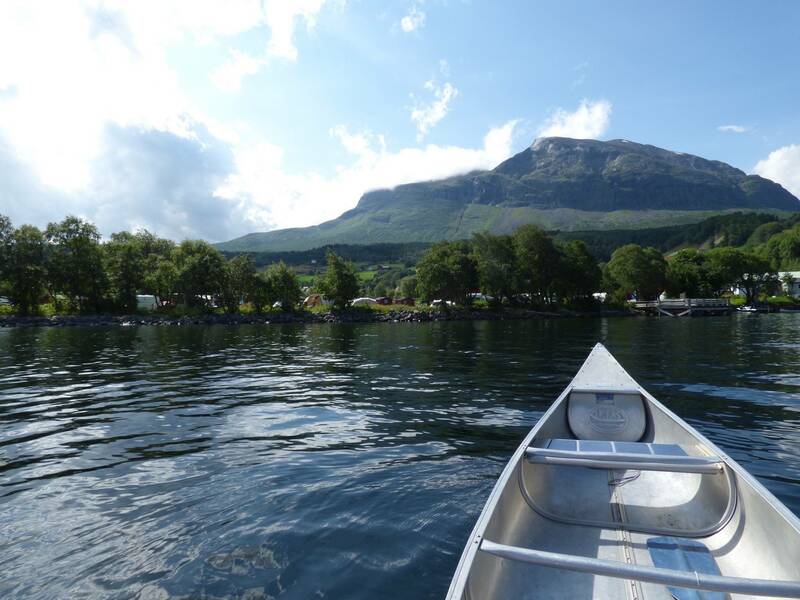 When the sun is shining and the lake reflects the mountains, Vangsmjøsa is a wonderful place to be. Canoes and kayaks can be hired at the campsite. Inexperienced and you'd still like to make a mountain walk? Use a local guide. 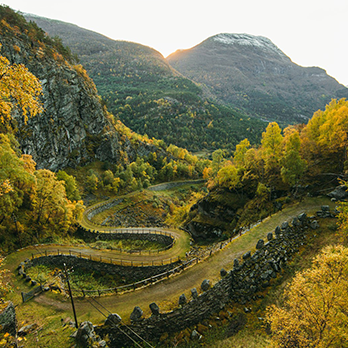 Together you can enjoy the beautiful scenery and stunning views. 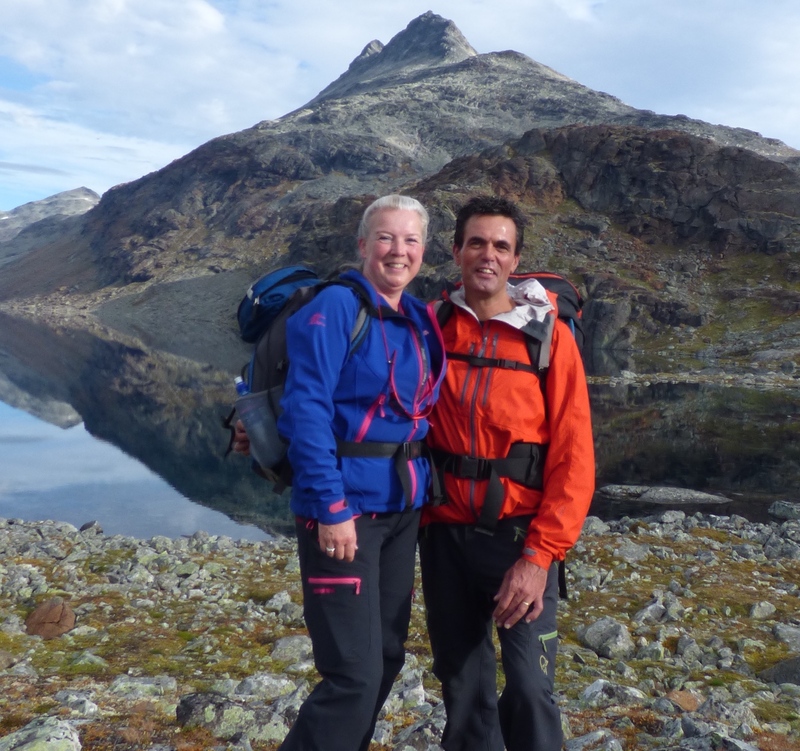 More challenging are the two day trips with overnight stays in a DNT hut. 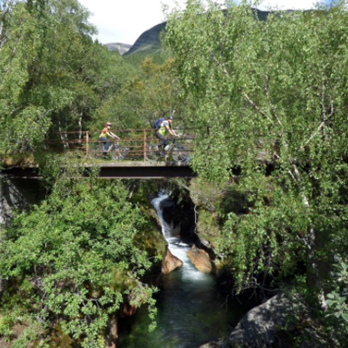 Or how about a glacier trip in Jotunheimen? For this tour a little extra perseverance is needed. The delicious smell of fried trout makes the neighbours envious. 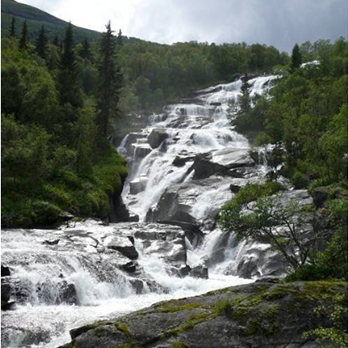 Vangsmjøsa is a great place to fish, but there are also several mountain lakes where you can go fishing. 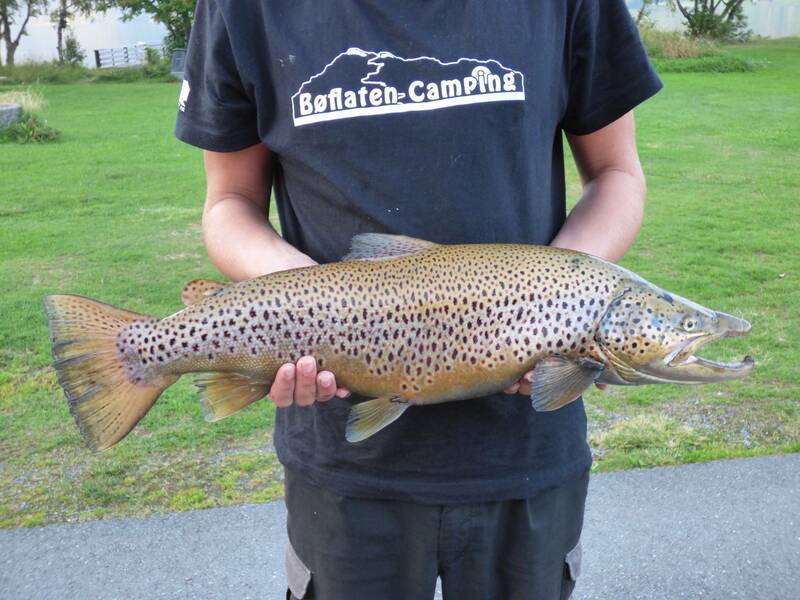 A fish license is available on the camp site, we also rent rowboats.